The violations stemmed from a complaint received by SCAQMD on August 16th, alleging that asbestos-containing flooring material was being disturbed in a storage room in the school library. According to the complainant, the work took place while some students, parents and staff were present for registration. The agency dispatched inspectors to the school the same day and discovered that workers had used a power grinder on flooring material in the storage room. Tests then conducted by SCAQMD and the school district’s asbestos contractor confirmed that the flooring material contained asbestos. The only way to know for sure if floor tiles, mastics or glues contain asbestos is to have them tested. Fortunately, asbestos testing is quick and inexpensive. In many circumstances it is already required by health and safety regulations. 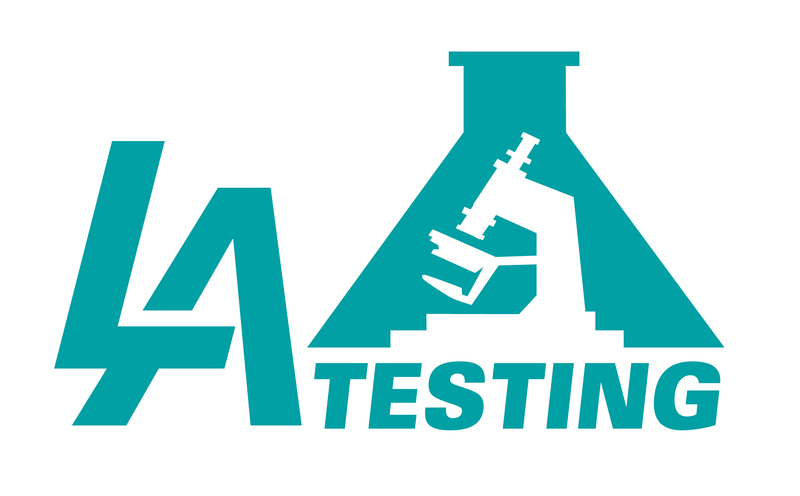 California residents concerned about potential exposure to asbestos from flooring and other asbestos-containing materials can turn to the laboratory professionals at LA Testing. They offer comprehensive asbestos testing services, all of the sampling supplies needed and even provide easy-to-use test kits. To learn more about asbestos or other indoor environmental quality (IEQ), occupational, health and safety services, please visit www.LATesting.com, email info@LATesting.com or call (800) 755-1794. For access to IEQ test kits, visit www.EMSLTestKits.com.